Looking for a spouse? Out of the millions of people living in this world, you expect to find a perfect partner for yourself. Everyone wants an ideal husband or wife for themselves but the trouble is finding that one person who perfectly complements you and is truly your better half. Someone who would understand you and show support and kindness when you most need it. Finding someone like that may be next to impossible if you do not know that many people and your friend circle is small and limited. 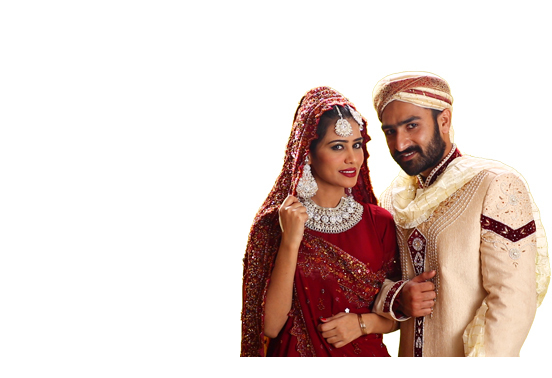 Fret not because our Arabic matrimonial website is here to help you find your dream man or woman. We provide a unique platform for you to contact Arab men and women no matter where in the world they are. You can search for an Arab partner in your country or any other country in the world easily and without any effort and cost.